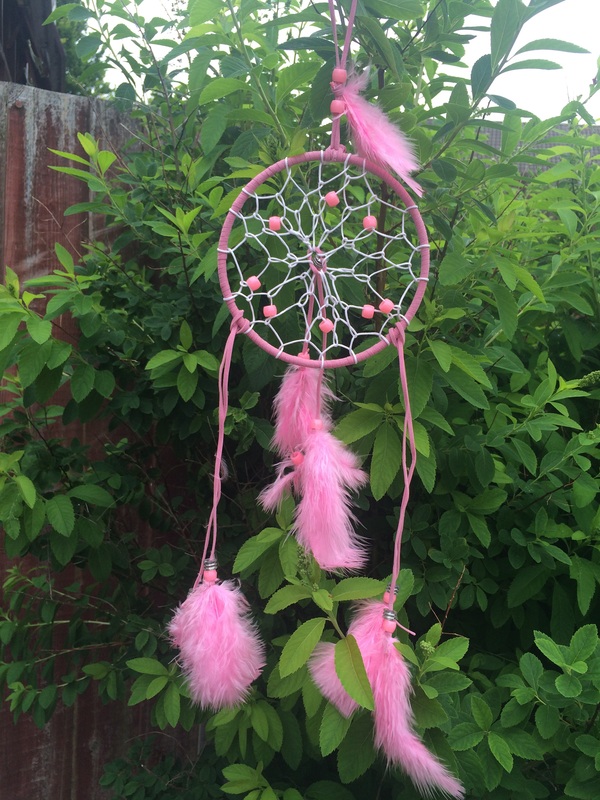 I decided to give making a dreamcatcher a go so I bought a fairly cheap kit to start. 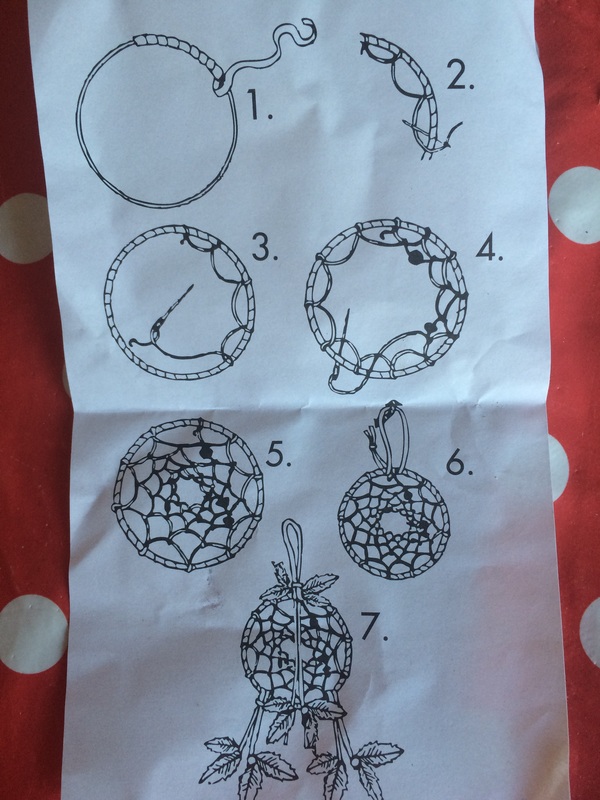 The kit came with a ring, leather, string, feathers, beads and instruction sheet. To start I had to wrap the leather around the ring. 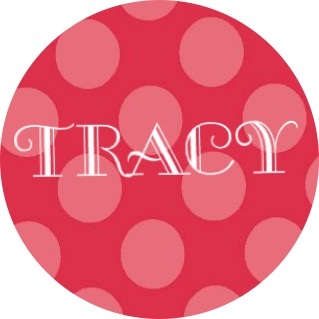 I started by popping on end onto the ring and winding over top of it to secure that end. I found it didn’t quite cover it as thickly as hoped but with a bit of shuffling along it looked presentable. Next up I needed to make the centre. This was hard and mine was fairly loose but I like it anyway. 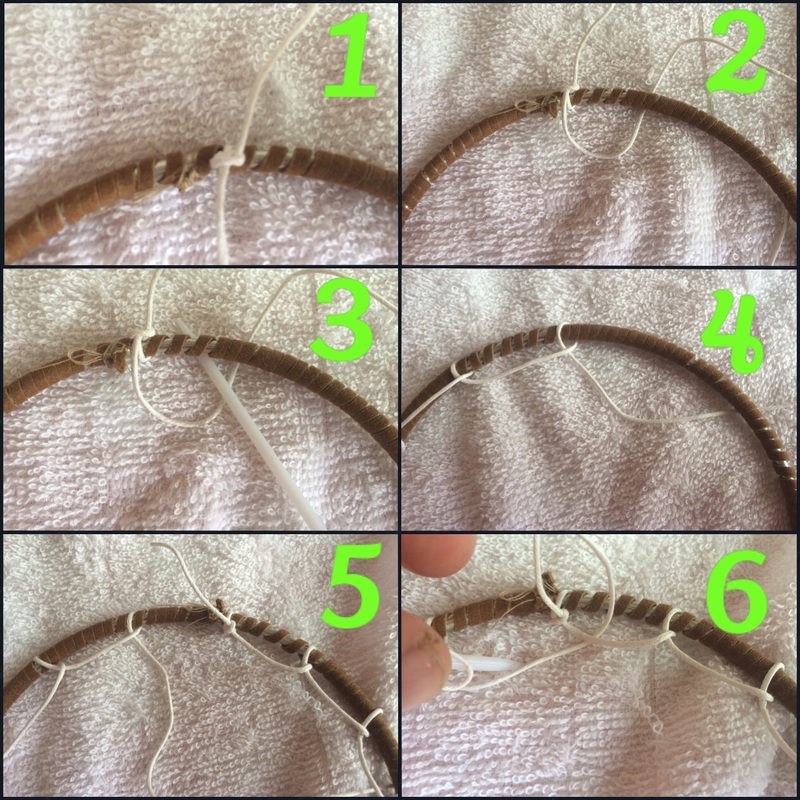 knot your string near the top of ring. Create you next loop by working into first loop so you essentially work in a spiral. Come up under first loop, through it and back through loop you just created and continue. I added beads onto second and last row by thread it onto the needle/string before completing my loop. The middle I kind of just sewed together as wasn’t overly clear how to get it gather. I added leather to the bottom at 3 points and one at top by the strong knot. Next I threaded beads on and knotted feathers on pushing the beads down to over where I tied it. 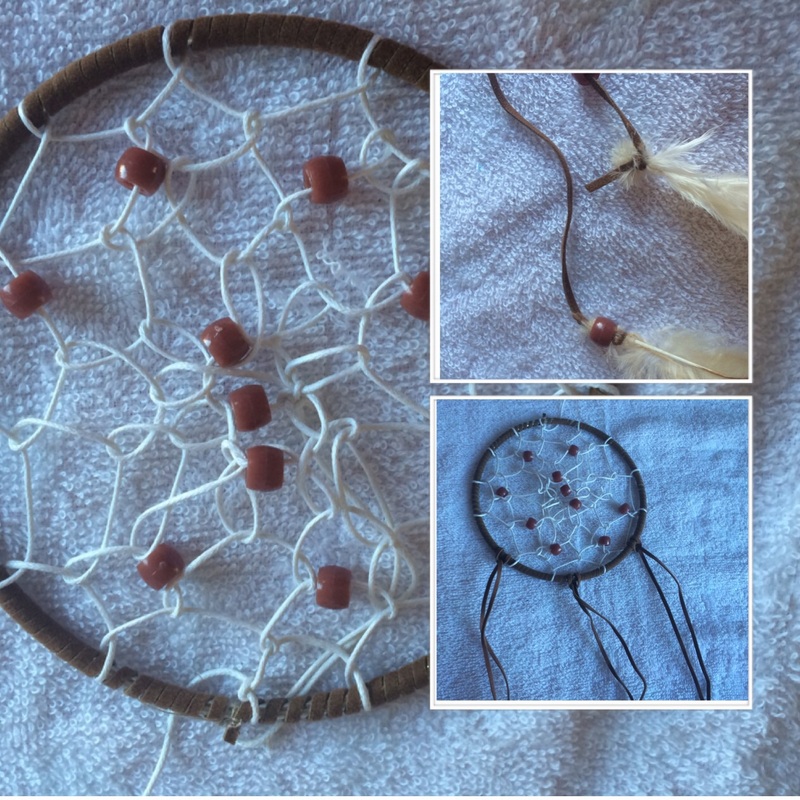 Here is my completed dream catcher!! I personally loved this project and love the effect and I’m eager to make more. For those interested here is the instructions that came with the kit. This is a great kit for older kids and as a gift either as a kit or made up into the item. 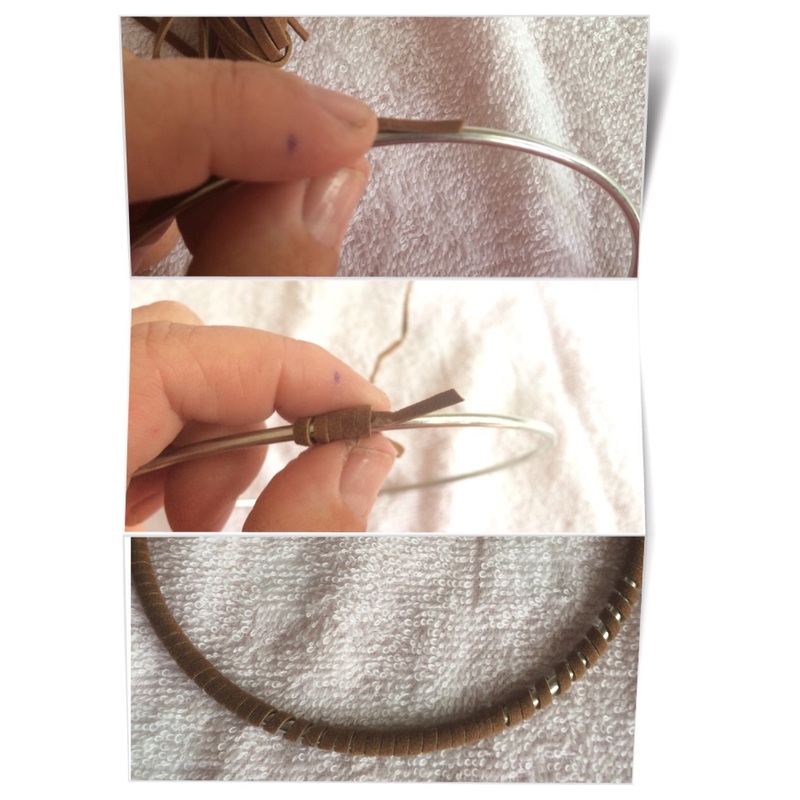 My second attempt went much better and a tighter fit on the leather meant I covered my metal ring better.